A King flees his palace when he discovers a lookalike whose a mere commoner and Clown, but the Clown may be the real sun. 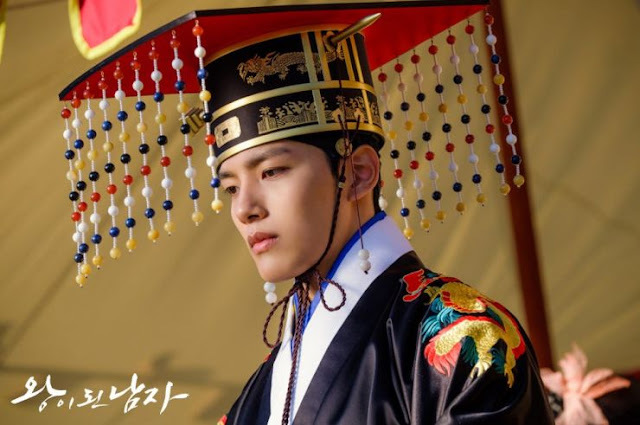 Ruthless and on the brink of insanity, young King Lee Hun (Yeo Jin-Goo) delves deeper into the chaos of political strife and internal struggles that plague Joseon. In order to escape from assassination attempts and those determined to end his life, he leaves the palace when he finds a commoner who looks exactly like him. Ha Sun (Yeo Jin-Goo) the Clown, becomes the King's double, fooling everyone in the kingdom and becoming the King Lee Hun could never be. 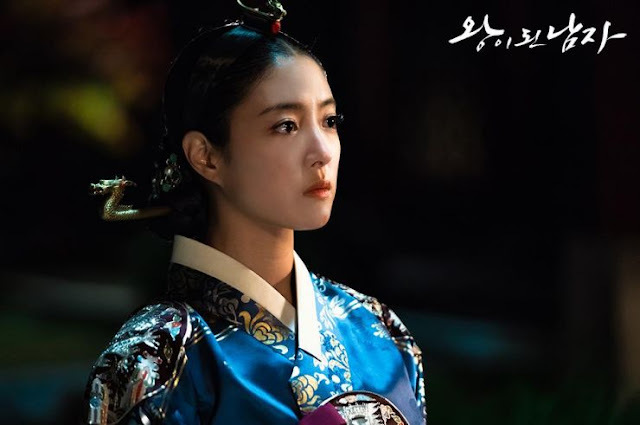 While trying to right the wrongs committed, Ha Sun falls for Queen Yoo So-Woon (Lee Se-Young) and becomes conflicted with himself. What a show! And with so very little Sageuks that premiered in 2018, it's a breath of fresh air to start off 2019 with this gem. 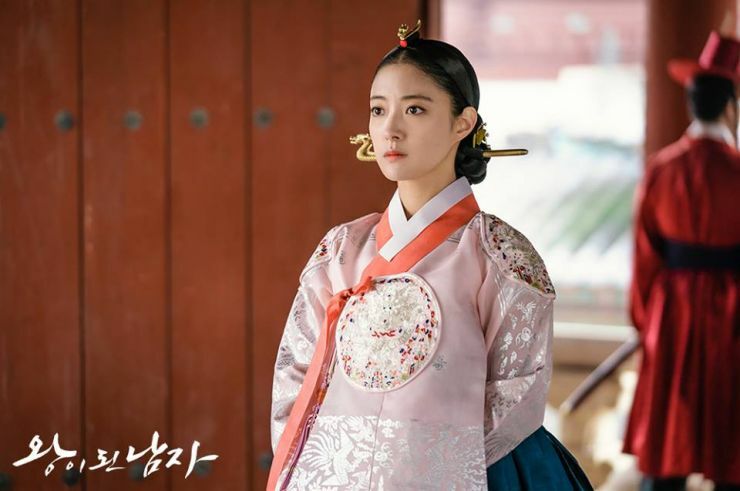 After a solid two weeks of consistent progression and intricate plot that's never overly muddled with royal affairs, this show has found a foothold to balance all the vengeance and selfish whims of its characters. From a Queen Dowager who continuously tries to poison both King and Queen, colluding with another Prince to a Minister who implants his niece as a concubine and tries to rule the King's court, it's all schemishly entertaining. 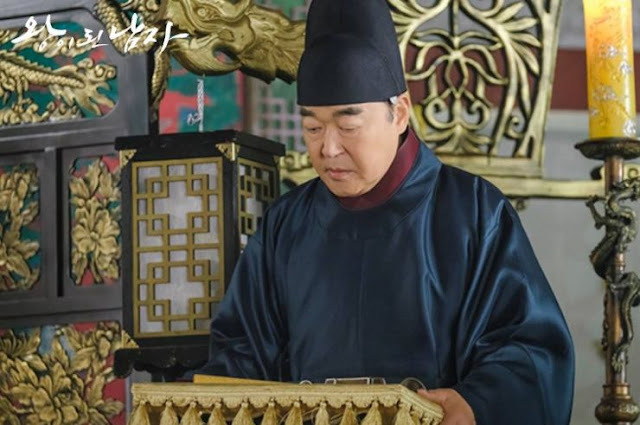 And in the midst of all this scheming, Ha Sun becomes a King full of compassion and integrity, willing to give up political rights or the upper hand in order to save a life. 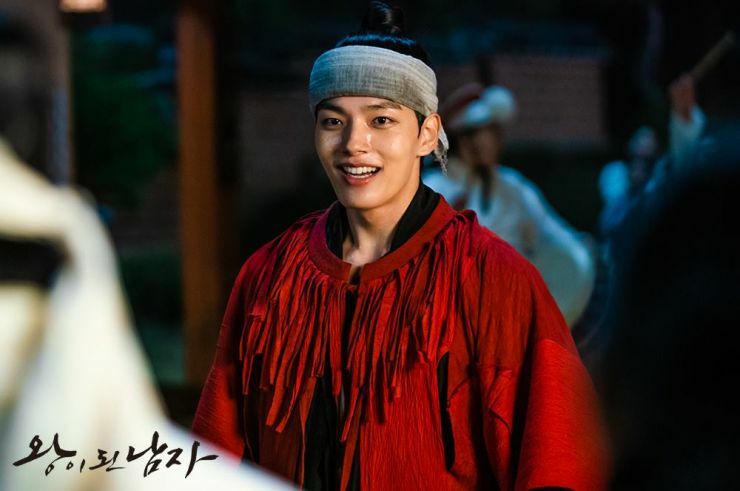 Yeo Jin-Goo is no doubt, selling his acting to all of us but I never once doubted his acting abilities and had complete faith in him. It still amazes me how he can go from Lee Hun whose womanizing, a drug addict, attracted to cults and blood sacrifices, and an insomniac who has nightmares from the lives he's ended to Ha Sun, a simple-minded man who's innocent and pure. 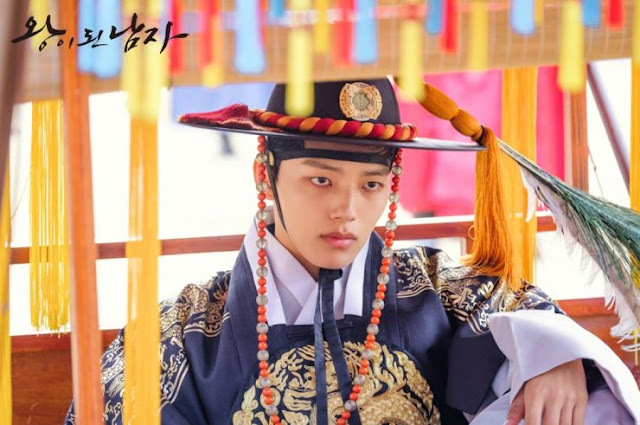 Yeo Jin-Goo's greatest moments of acting however, are when the two characters fuse together or overlap, since palace life contributes to the madness of it all and it's these moments that leave the audience guessing and confused, a warning and possible foreshadowing of what's to come. The longer the two swap places however, the more insane Lee Hun becomes and it's inevitably clear that he isn't fit to rule a kingdom, and that Yi Kyu (Kim Sang-Kyung) Secretary and right hand to the King, will have to dispose of the real King if he ever wishes to see a peaceful Joseon on the horizon despite his loyalty to the crown. Yi Kyu is quite the complex personality since you can't read him as openly, an expressionless man with thoughts waging war against one another but his facade always seems to crackle a bit any time Ha Sun reveals truths about the fallacies in court rulings and supposedly Confucius lines of thinking. 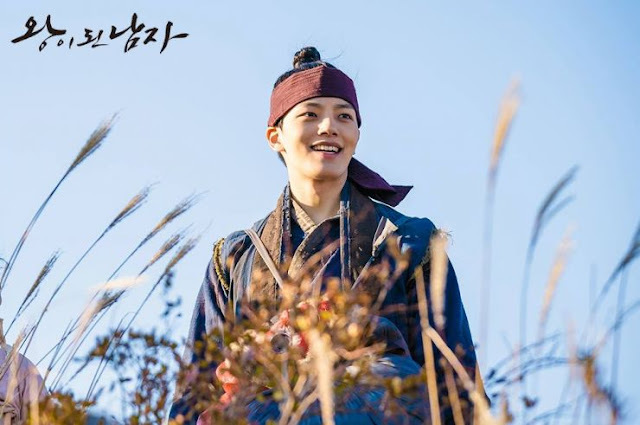 Ha Sun may be an orphan, illiterate, and a commoner but his decisions are humanistic and reasonable, defying a ruthless King's ruling and becoming a leader that speaks up for himself. 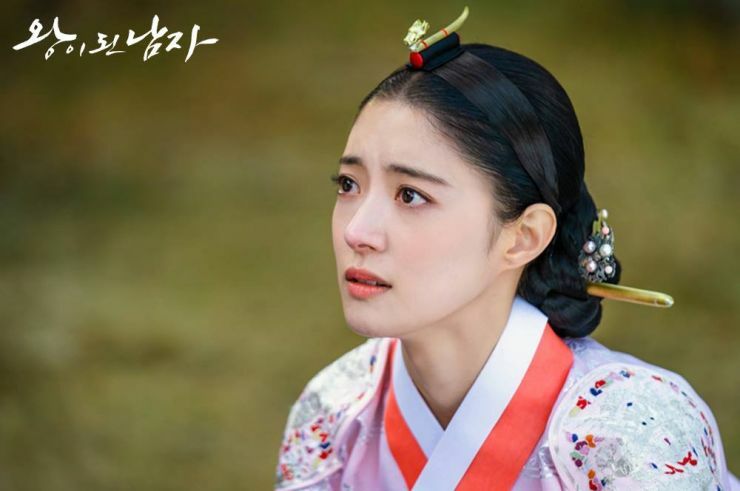 I haven't seen the film Gwanghae: The Man Who Became King (or Masquerade) that stars Han Hyo-Joo and Lee Byung-Hyun which is the original source material for the drama but my hope is that the show will deviate slightly and give Ha Sun a better ending than the film since it is entirely fictional and not based on real events or characters. The very idea of taking a commoner and turning him into a King questions the very foundations of a monarchy and feudal system, raising political questions in the most fascinating and entertaining way possible. Birth right is merely a title, and a King is only self-proclaimed in this regard, never having to live beyond the expectations of his court. I genuinely love where the show is going with its story and likeable characters, the intricacies of conflicts and plot are all well executed and the show continues at a pace that's just right for a Sageuk. I have nothing but positive things to say about it, and it's simply nice to finally come across a good historical drama after K-dramaland seemed to bid farewell to them last year. I hope it continues to impress and won't leave me emotionally wounded! So here's to Ha Sun the Clown who'll win over a Queen's heart!